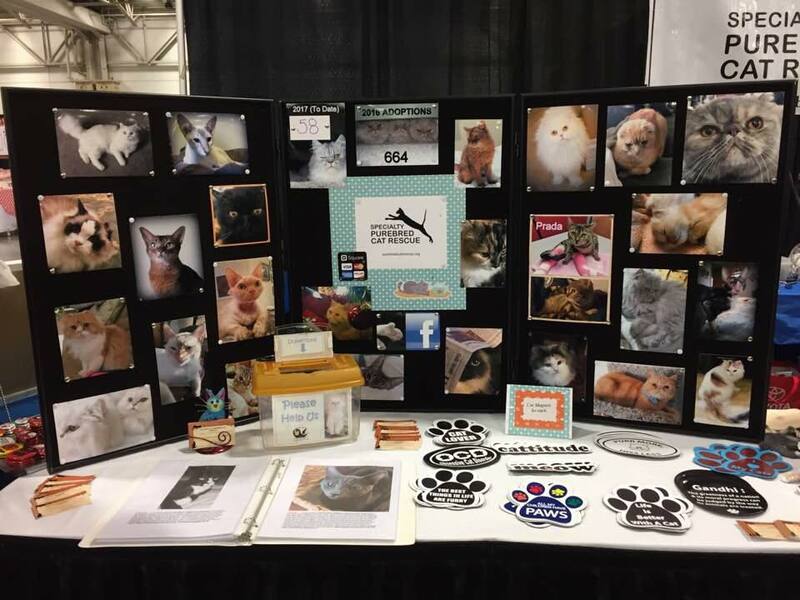 Vote every hour for SPCR to help use win meals for the kitties. No registration or purchase necessary. 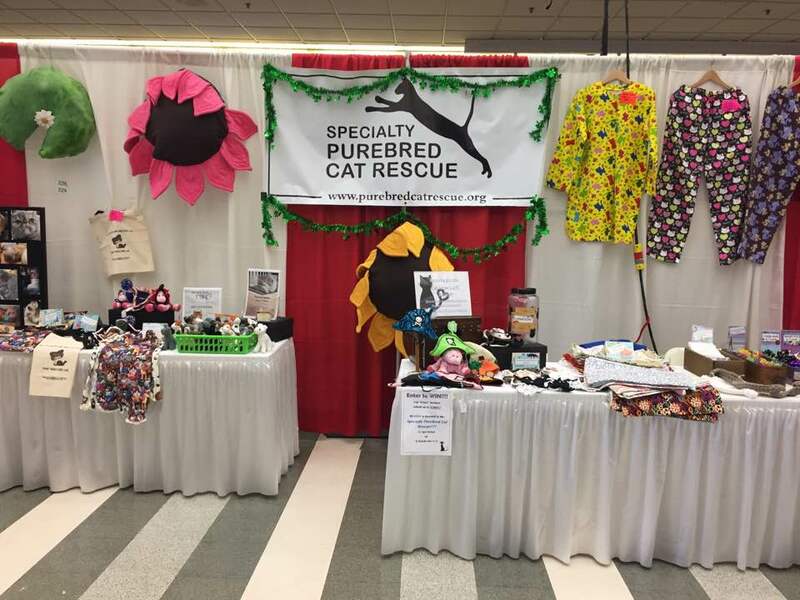 Racine Civic Center – Memorial Hall 72 7th St.
Come see SPCR at the Chicagoland Family Pet Expo! We will have a double booth. 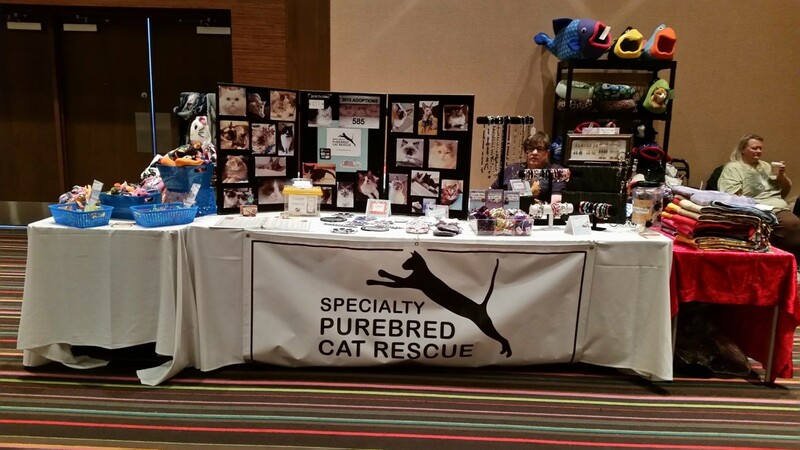 Come see us at the Great Lakes Pet Expo! 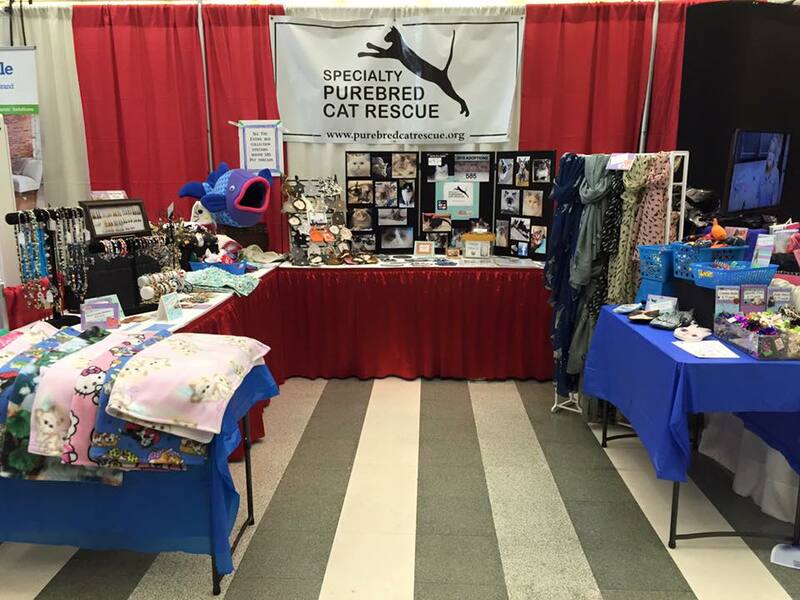 See us at booth 228 & 229!